Germany has carried out its first reconnaissance mission from a Turkish air base as part of the US-led coalition against Islamic State. The first flights took place more than a month after Berlin approved its largest foreign military mission abroad. 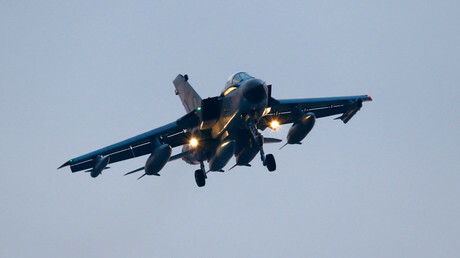 Two of the 30-year old German Tornado jets armed with surveillance equipment took off from NATO’s airbase in Incirlik at 9:32am Central European Time for a three hour long mission over Iraq and Syria. 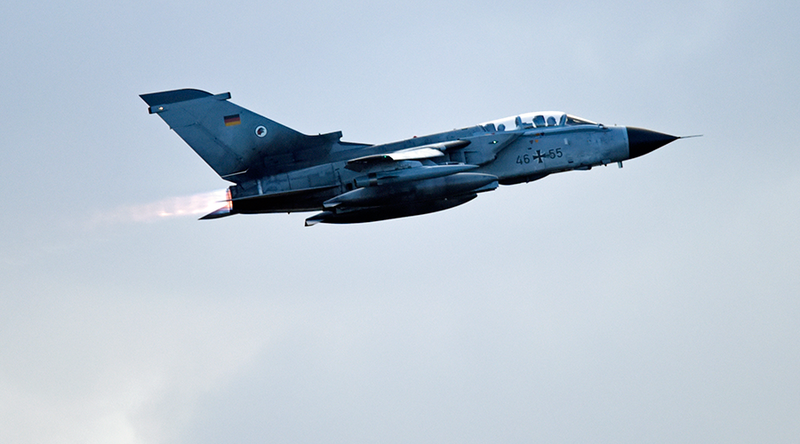 “The reconnaissance Tornados of the air force have now flown their first mission in the fight against the terrorist IS militia in Syria and Iraq,” German Armed Forces, Bundeswehr, said in a statement. According to the Bundeswehr, the mission focused on the “extraction of intelligence” for the international coalition. Squadron commander Colonel Michael Krah hailed the return of the jets to the Turkish air base as a “successful mission execution” that included coordination with coalition partners to obtain the necessary spy data. Initially the Bundeswehr intends to carry out one flight per day by a group of two planes, a spokesman for the German military said, DPA reports, adding that the frequency of reconnaissance flights might be increased later. Officially Berlin plans to stay out of combat and use their contingent for reconnaissance missions, providing targeting information for the coalition airstrikes and struggle against Islamic State (IS, formerly ISIS/ISIL). “The reconnaissance objectives are intended to serve in the fight against IS. Of course, they also serve as possible targets for further operations,” a German military spokesman was quoted by Deutsche Welle as saying. The intelligence gathered by the Germans will be accessible to the entire US-led coalition, including Turkey which could potentially use it in the fight against the Kurdish militia and the Kurdistan Workers' Party (PKK), an anonymous security expert told the channel. “We are not doing any land surveying. It’s all about 'targeting,' even if one doesn't like to hear that. We provide target data for others so that they drop something on [that area],” he said. The 134 million euro ($145 million) operation to help the US-led coalition was launched in December, after Berlin approved the deployment of up to 1,200 soldiers to serve the mission that is limited to reconnaissance support operations. So far around 200 soldiers are being stationed at the NATO air base in Turkey, in addition to six Tornado jets, four of which arrived on Wednesday. Once all military personnel reach their deployment area, the mission will constitute Germany’s largest current overseas military presence.